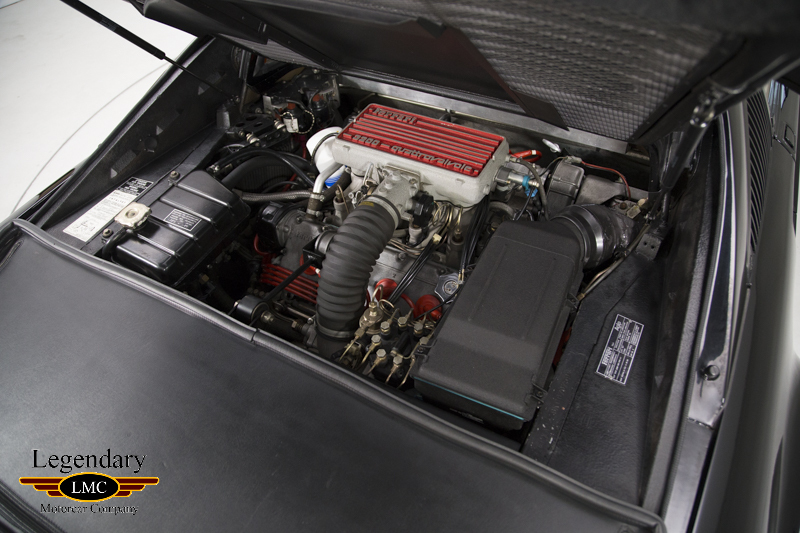 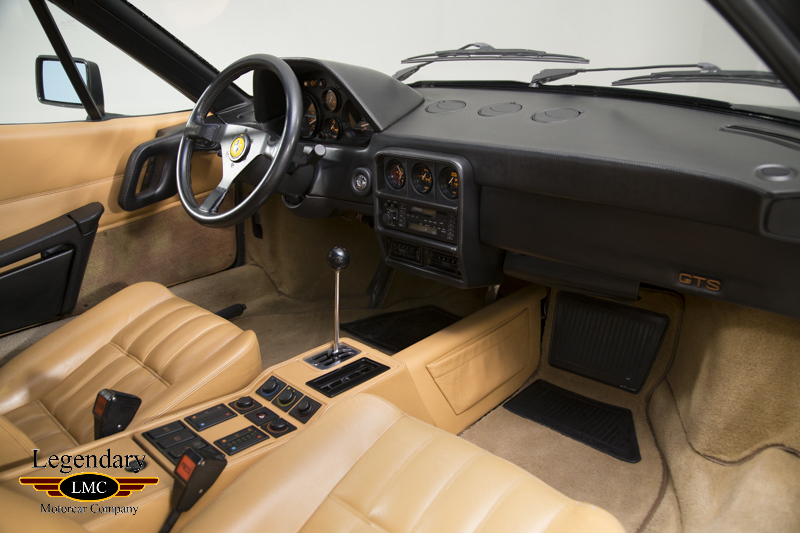 Click any thumbnail below to display the 1989 Ferrari 328 GTS slide show. 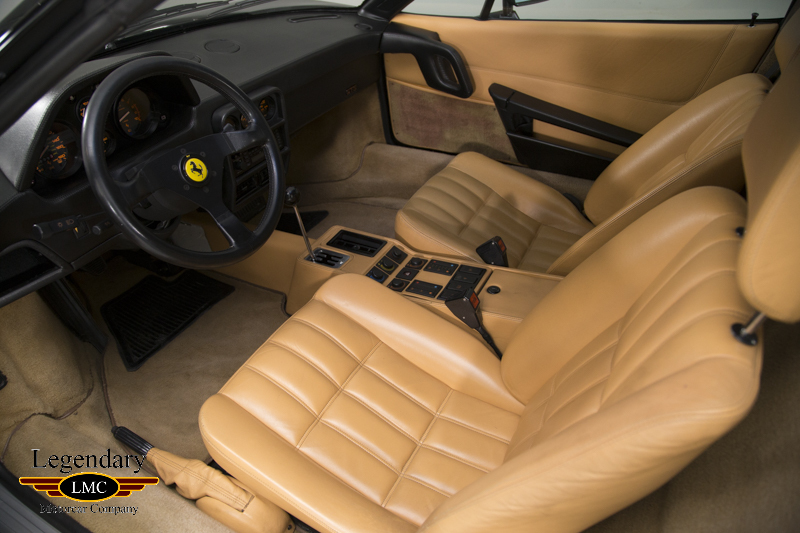 Produced between 1985 and 1989, the 328 was the successor to the 308 and was available as a coupe (GTB) or a Targa Top (GTS). 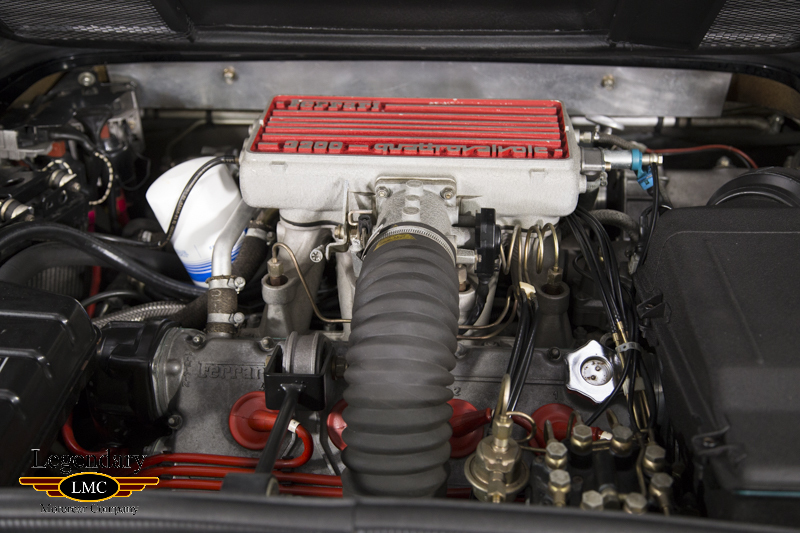 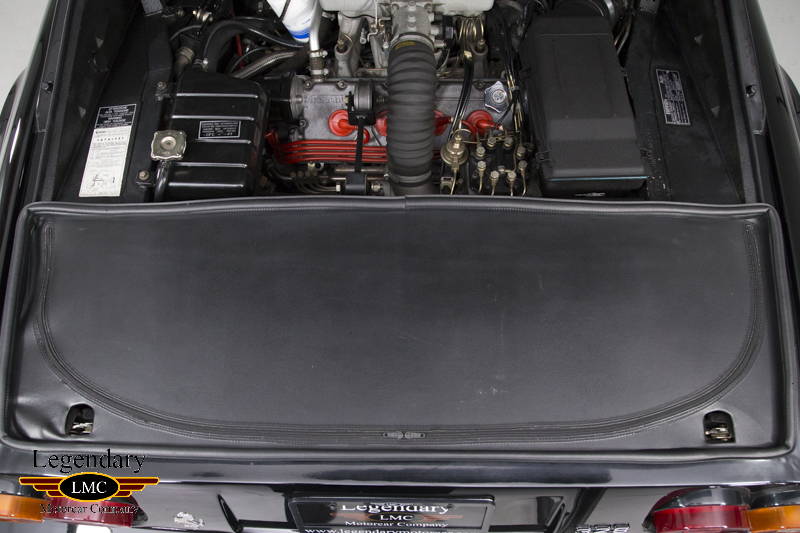 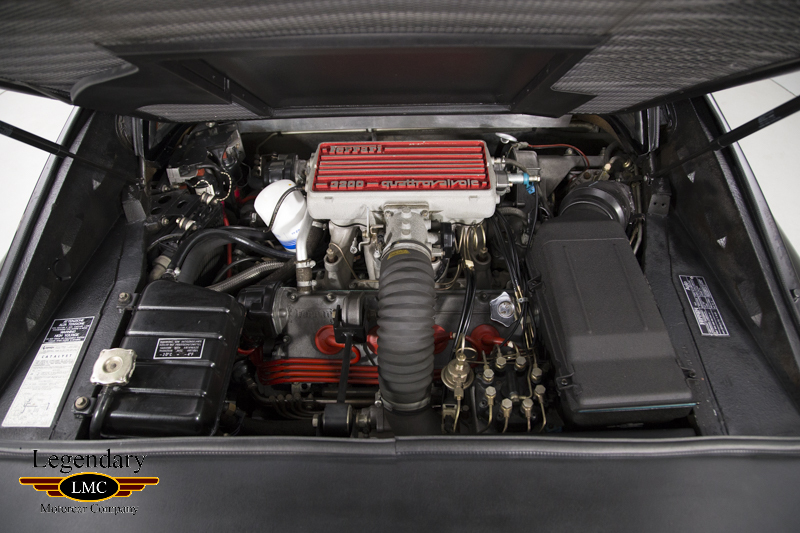 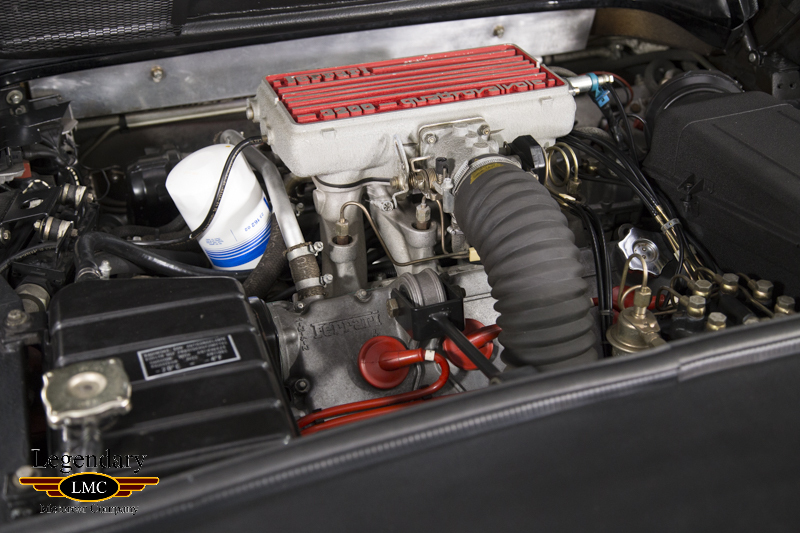 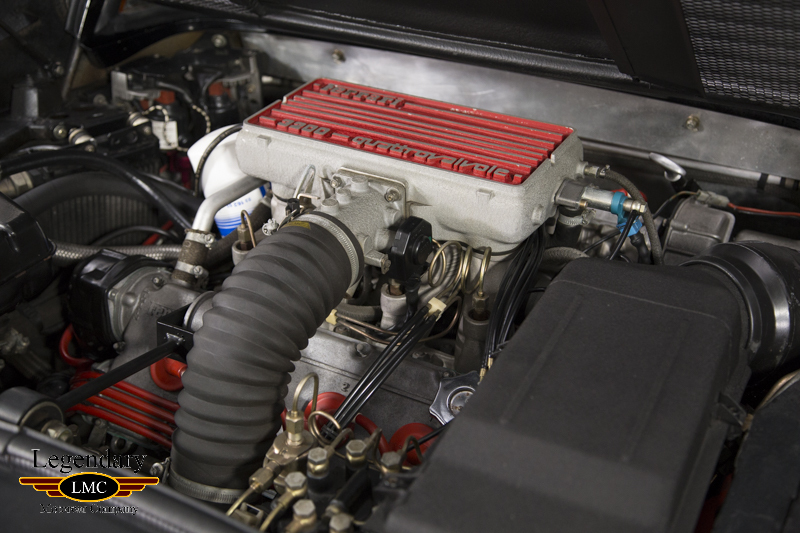 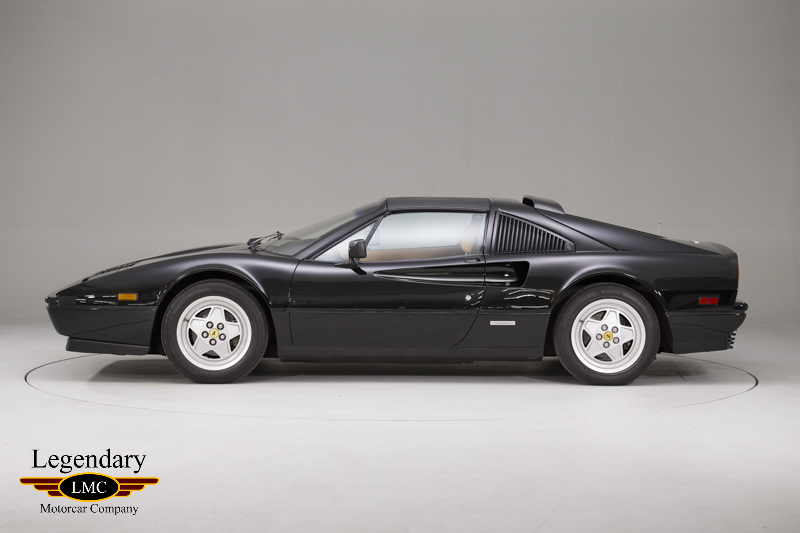 It featured the transverse V8 from the 308, albeit now in 3.2 form, with 4 valves per cylinder, a five-speed gearbox and 275 bhp on tap. 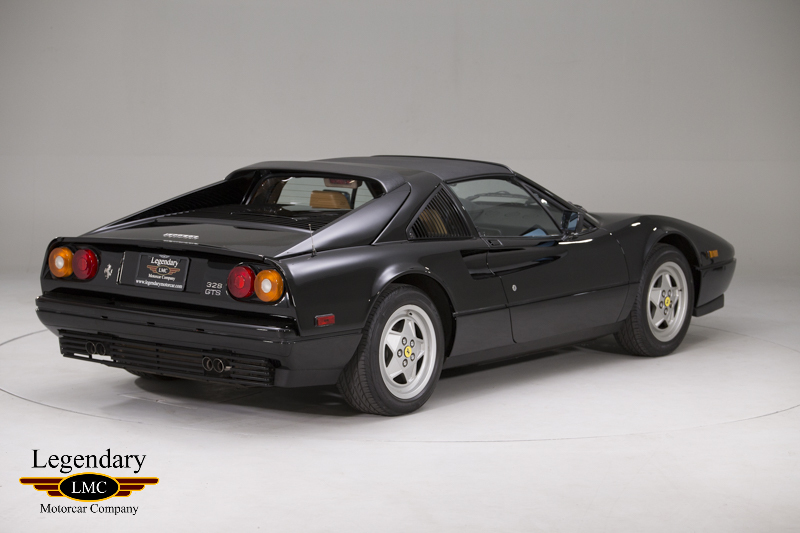 This resulted in 0-60mph in 5.5 seconds and a top speed of over 166mph. 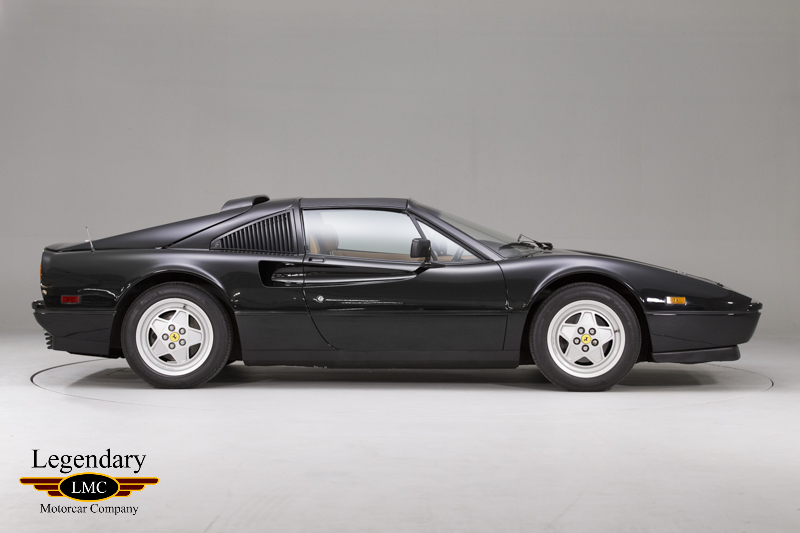 Thirty years later, it remains one of the most beautiful ‘modern' Ferraris, with its sleek, yet aggressive curves perfected by Leonardo Fioravanti at Pininfarina, and its raw, connected driving feel. 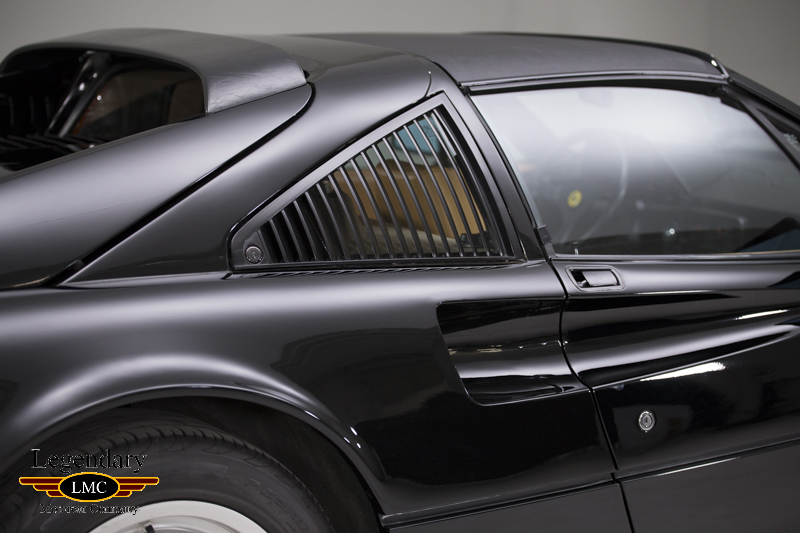 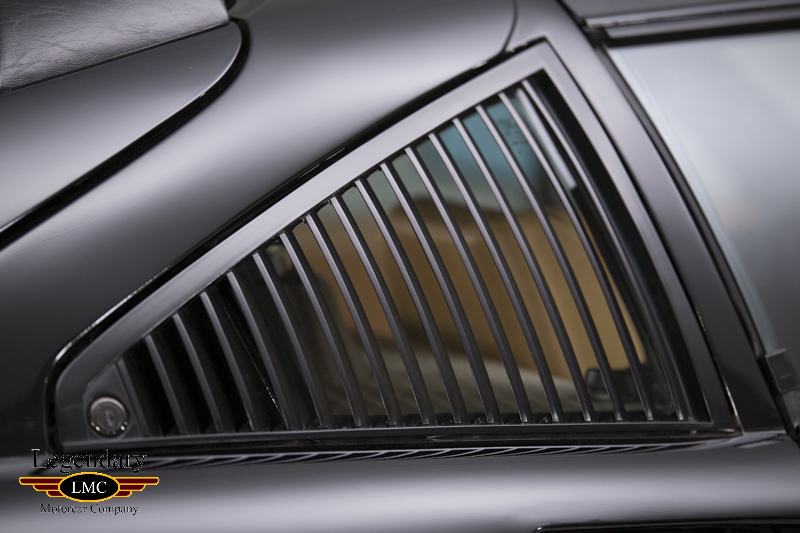 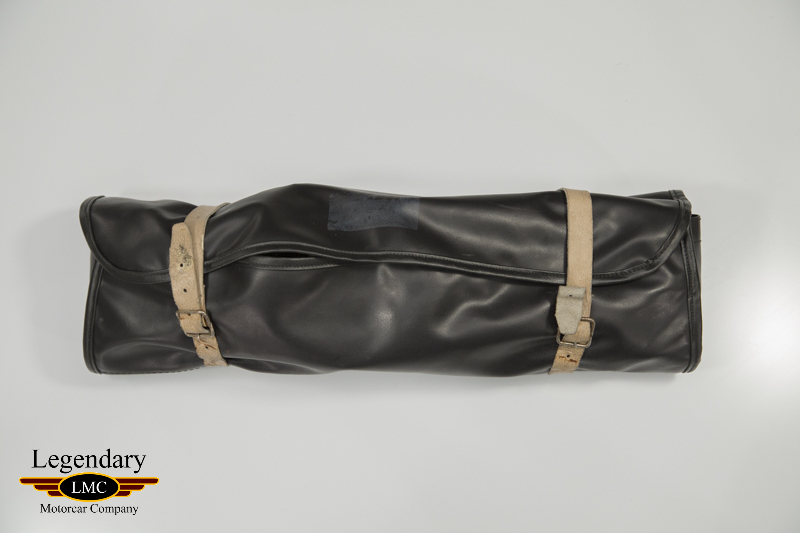 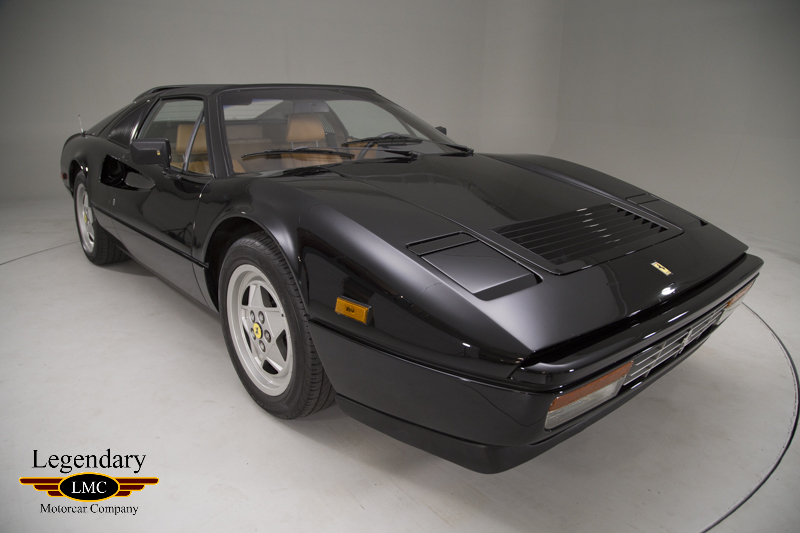 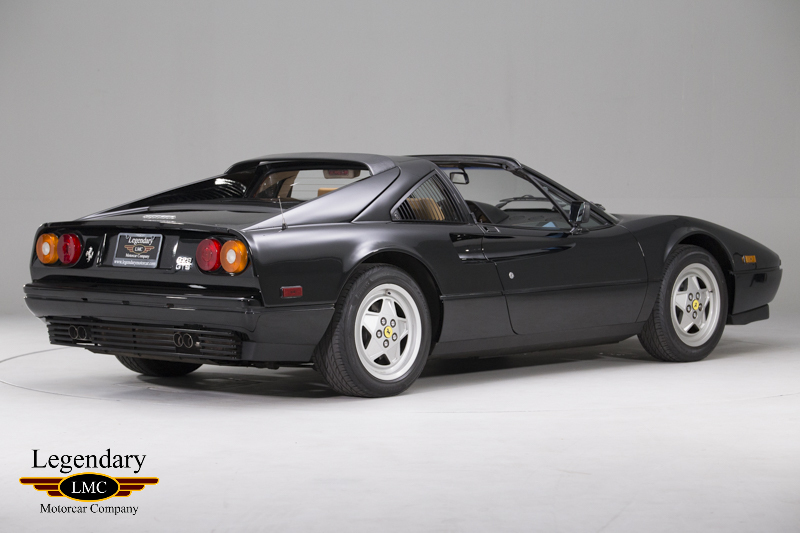 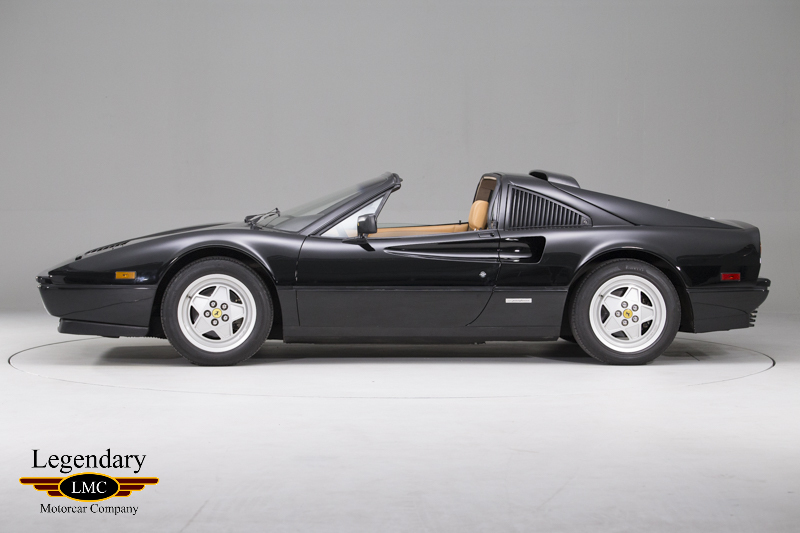 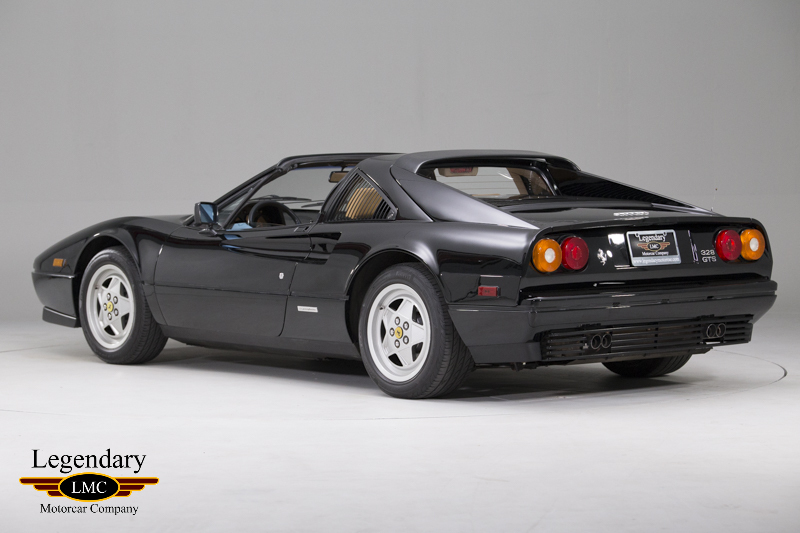 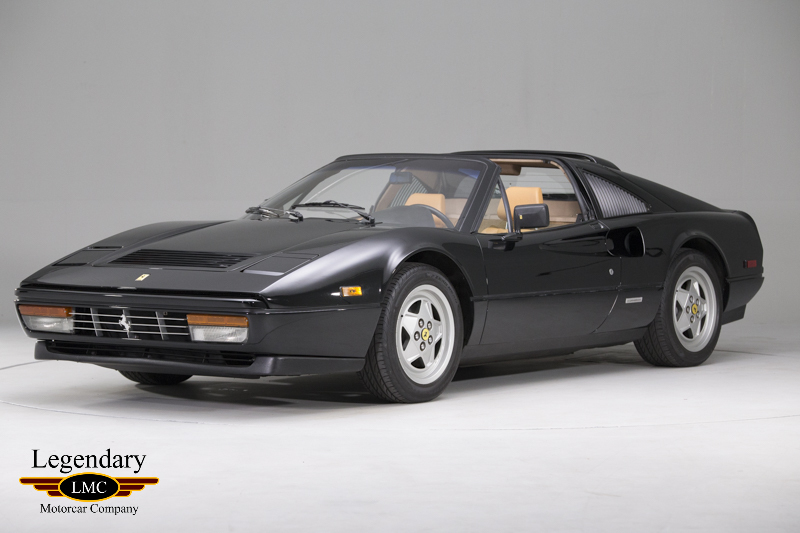 This gorgeous example was factory delivered to Crown Ferrari in St. Petersburg, Florida new on March 22nd/1989. 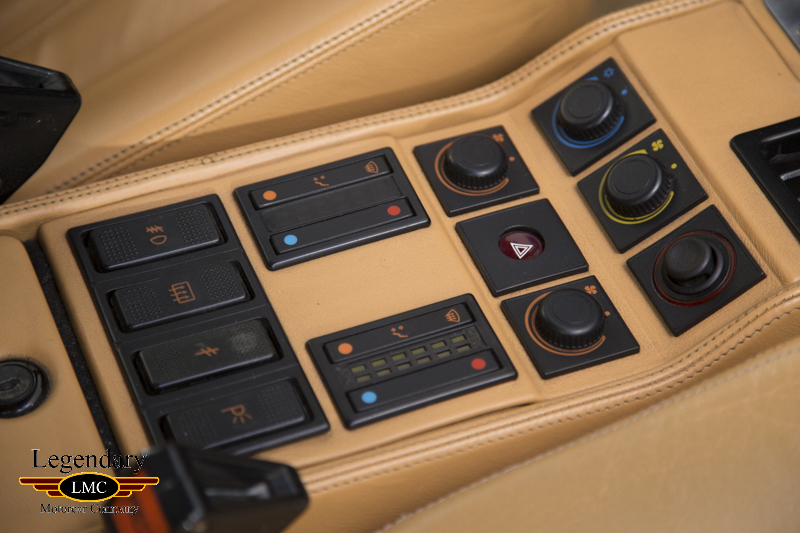 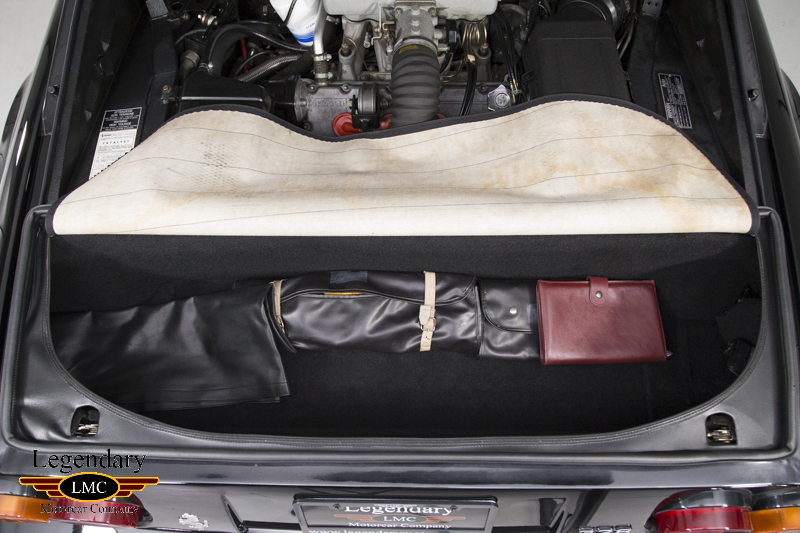 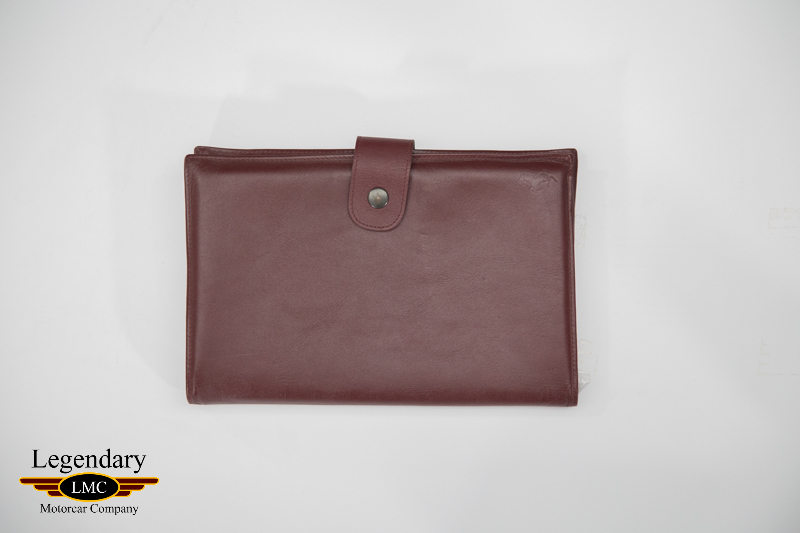 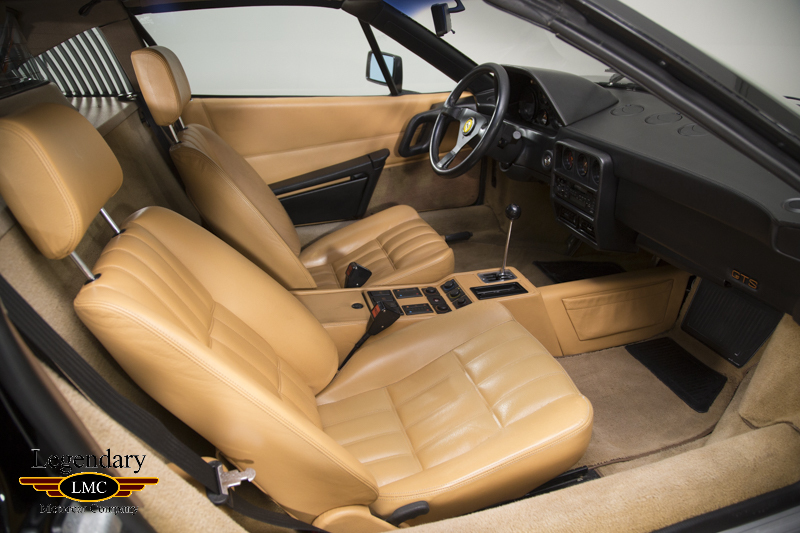 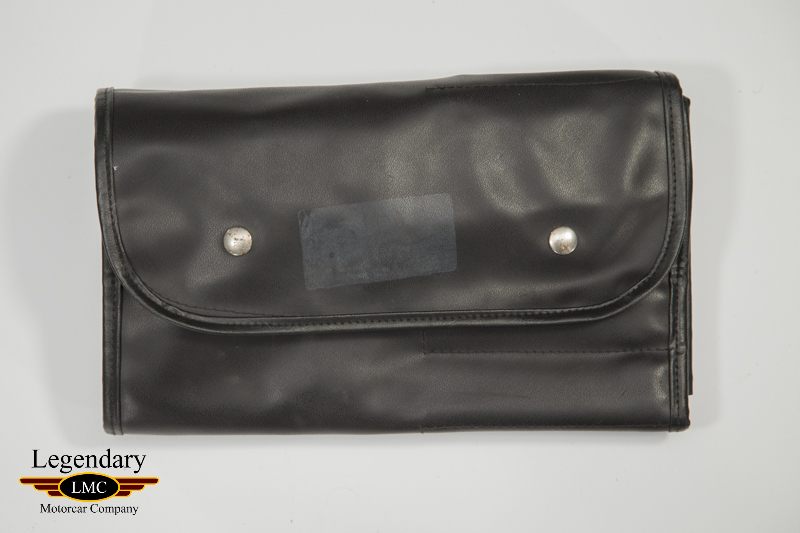 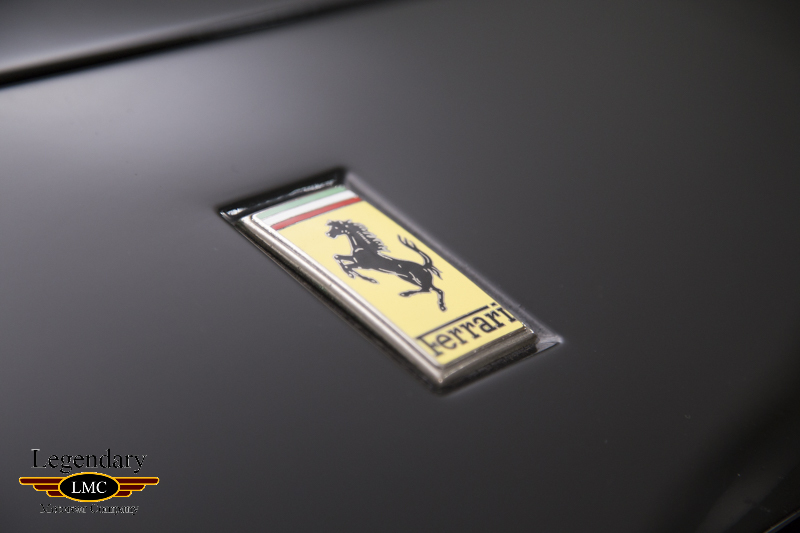 Factory finished in the very rare and collectible Nero over Tan Leather, a stunning combination. 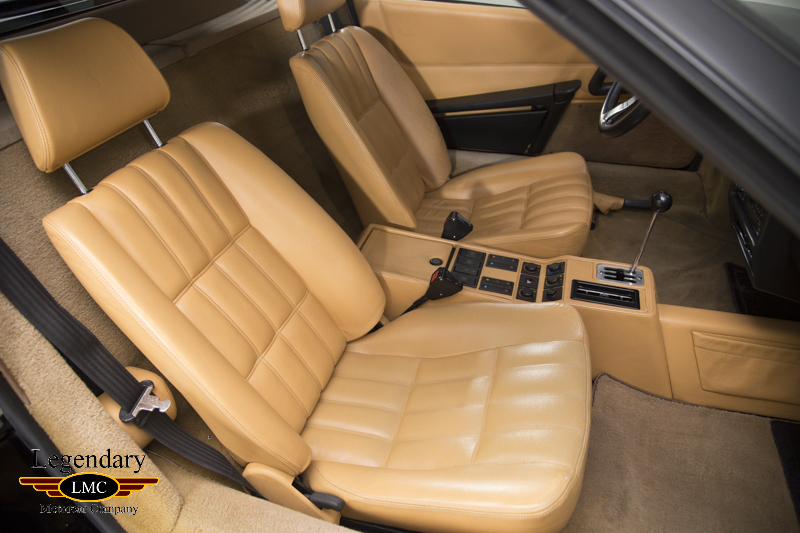 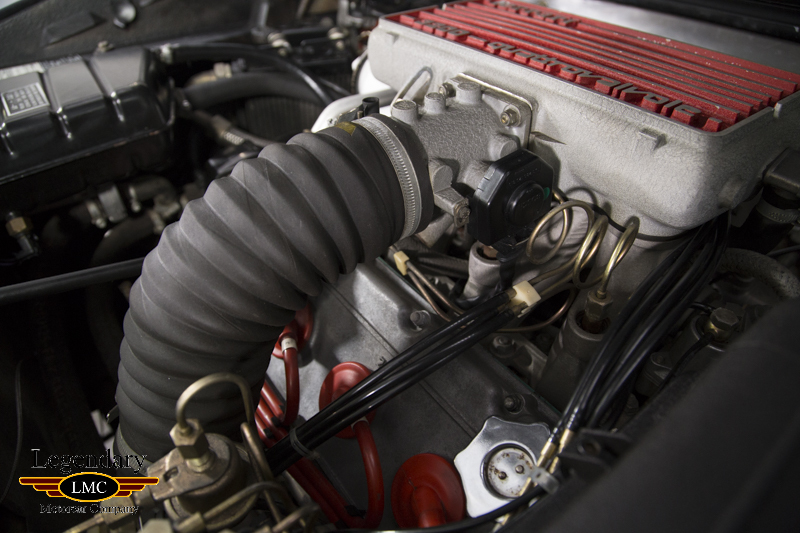 This late-1980s eight-cylinder model benefits from a pampered life of minimal use, displaying just 34,595 miles since new. 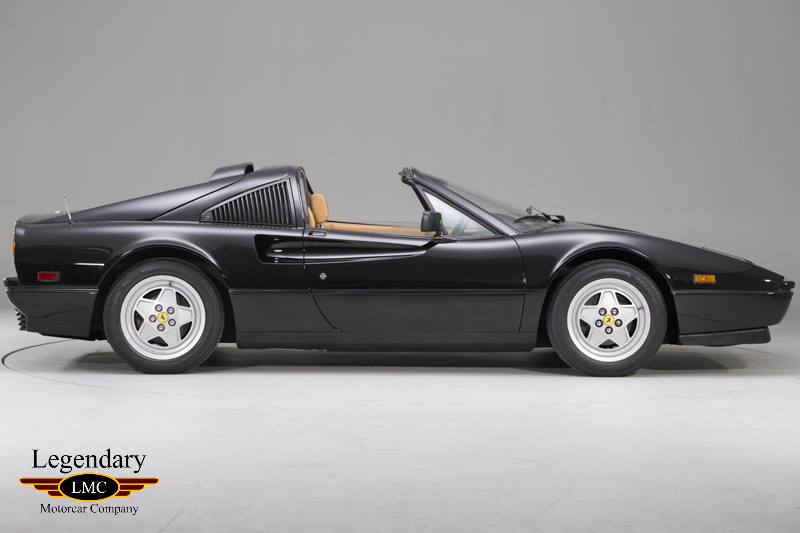 It is the collectible and most desirable 1989 model which has the optional ABS and convex wheels; very limited in production. 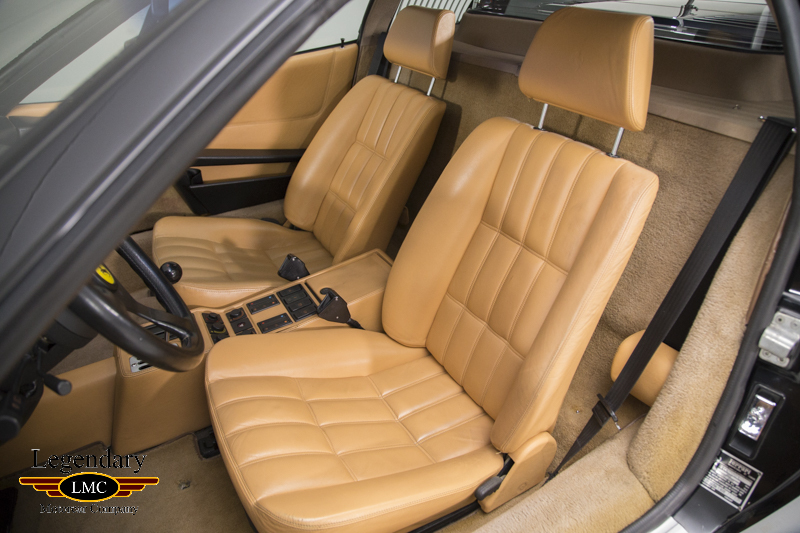 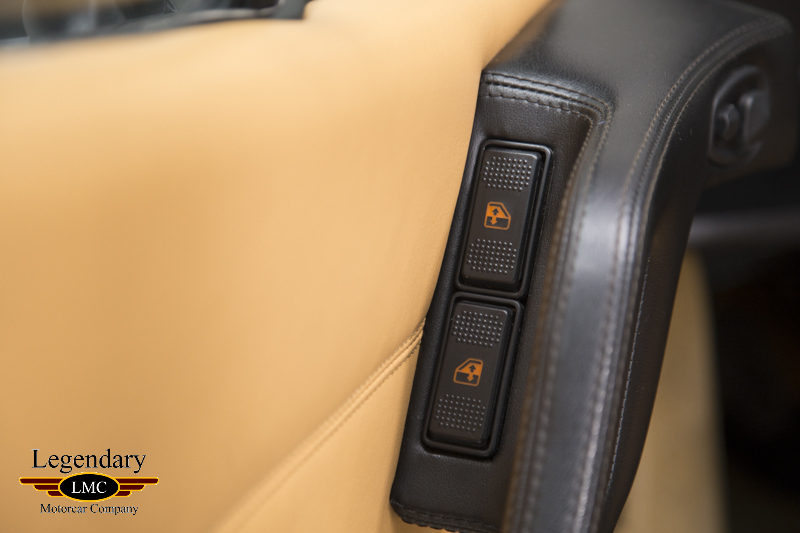 As known for its performance, the 328 is known to be relatively comfortable and usable, featuring creature comforts such as air-conditioning, AM/FM radio and electric windows. 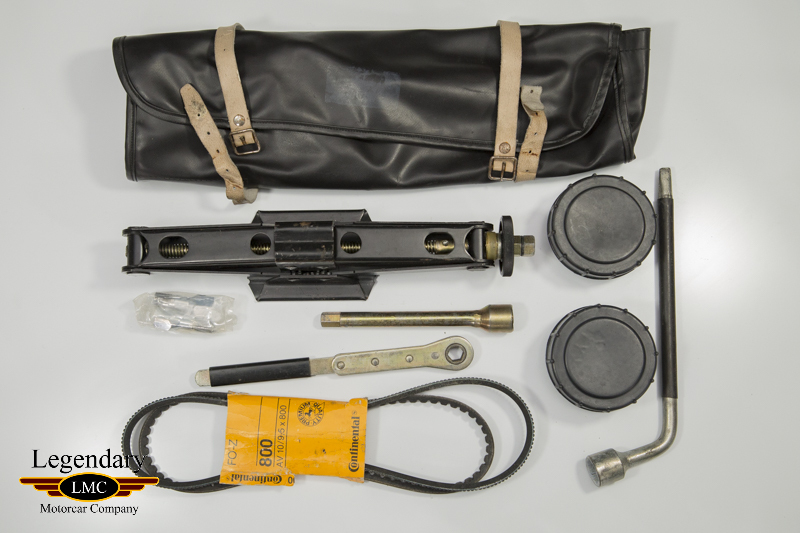 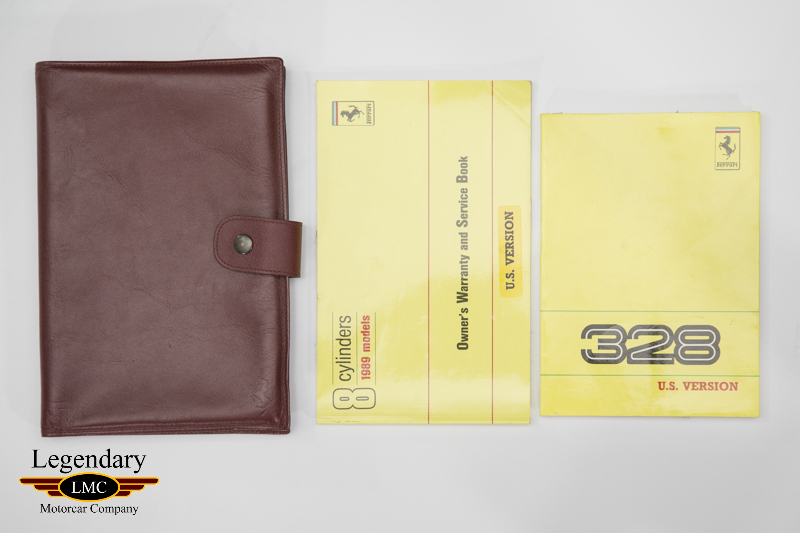 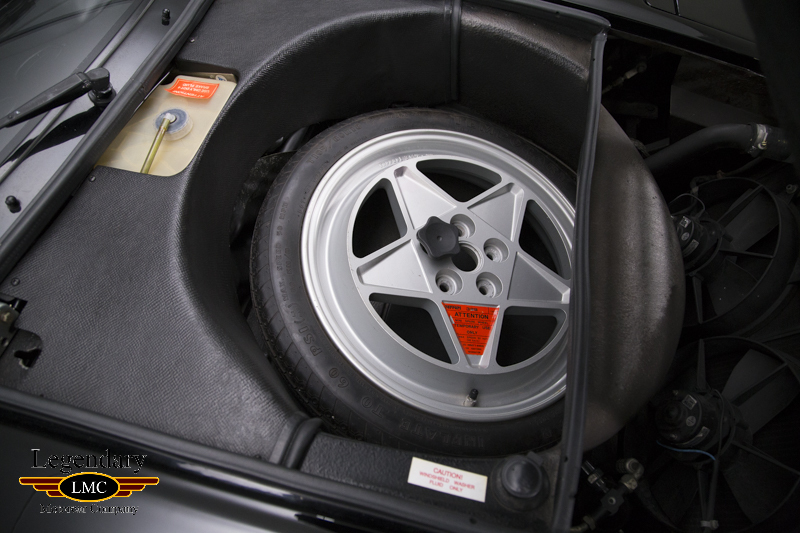 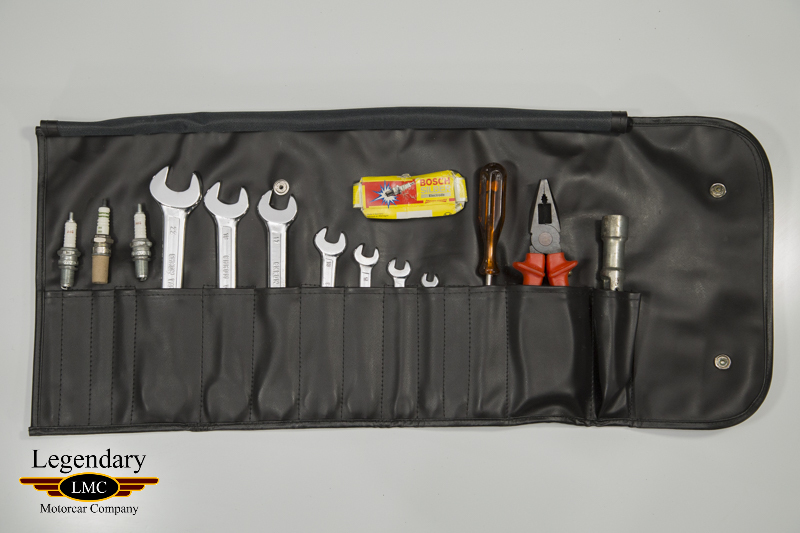 This GTS is accompanied by its manuals and tools and would make a great addition to any collection. 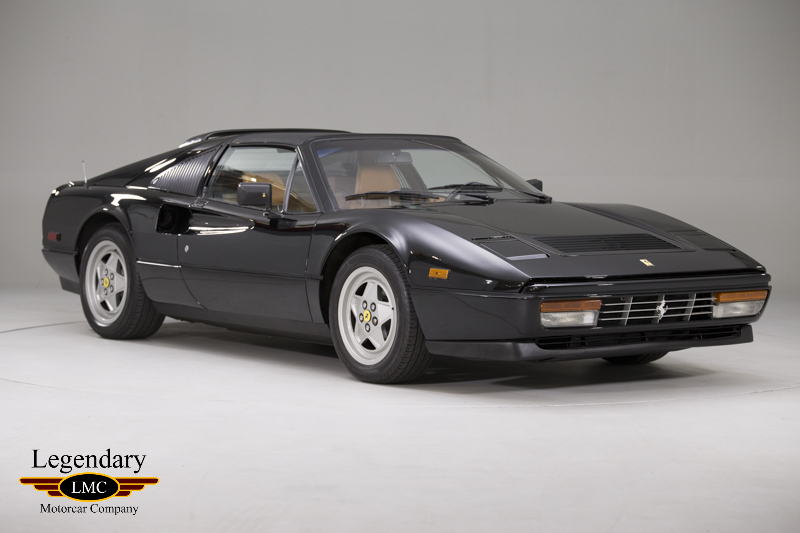 The 328 is one of the last true analog Ferrari’s built and have been highly underrated in the collector car world for a long time. 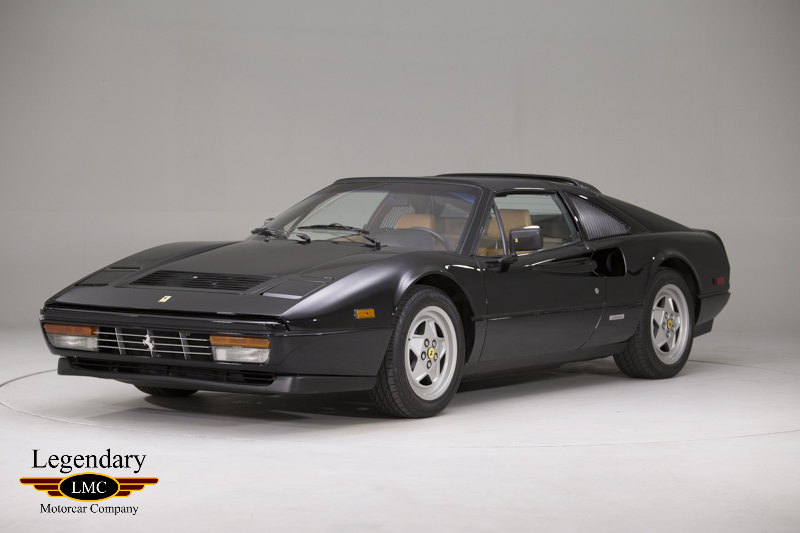 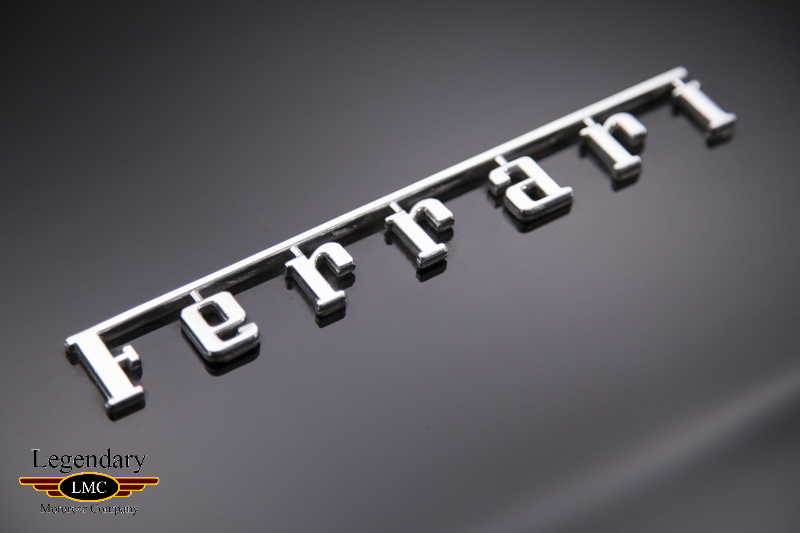 They have been increasing in value over the last few years and are considered some of the best cars to come from Maranello during the 1980s. 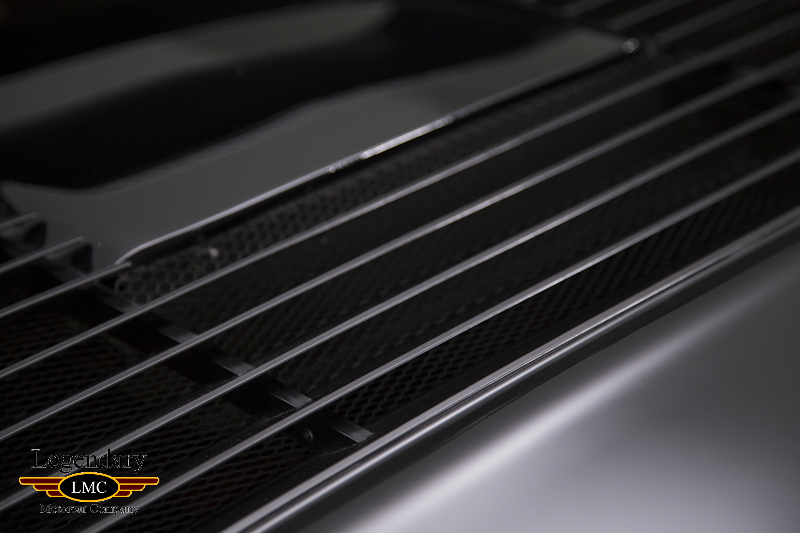 Don’t miss the opportunity to add this future collectible to your stable. 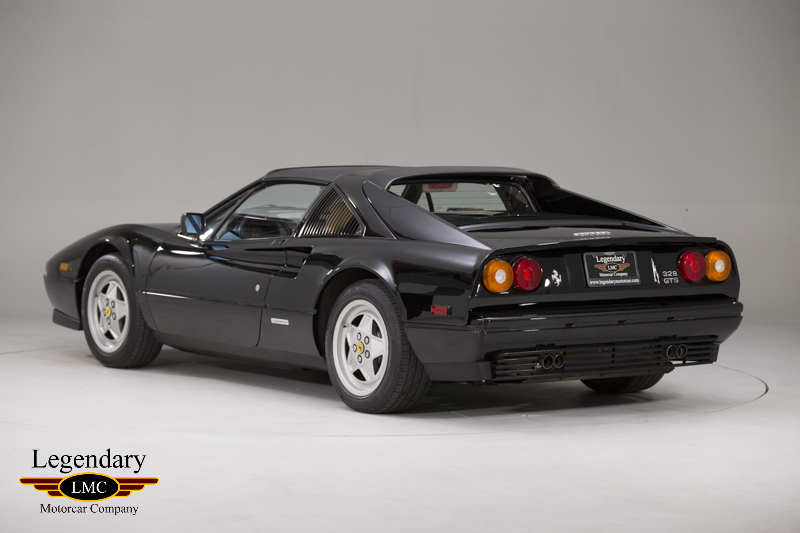 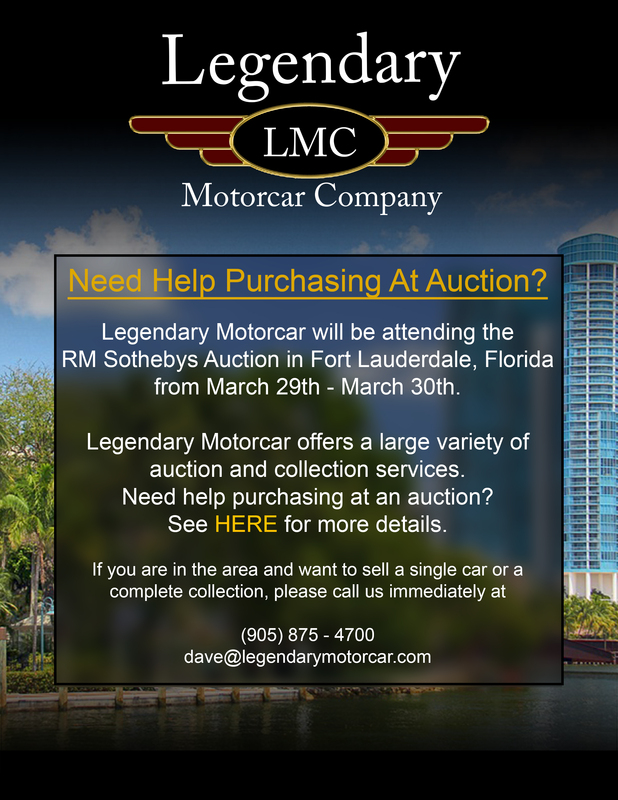 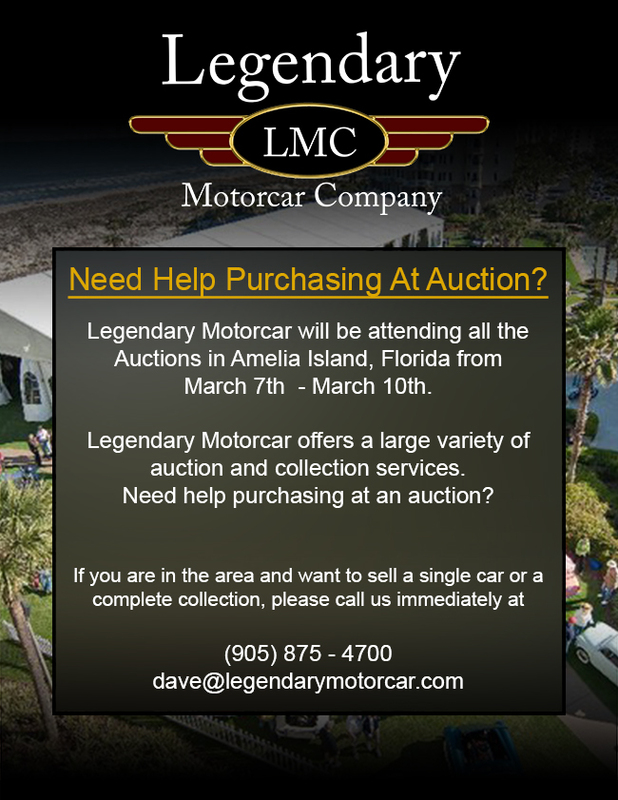 Legendary-Motorcar-Company-Ltd-2018-229 Ferrari 1989 Ferrari 328 GTS 2018-229 0 Legendary Motorcar Company Ltd.